With no updates for two months regular readers of this blog could be forgiven for thinking I had given up with it. In fact Margaret and I have recently returned from a very long trip known as the Atlantic Odyssey, a repositioning cruise that is available once a year as a tourist ship ends its program in the Antarctic at the onset of the southern winter and moves to the Arctic for the northern summer. On top of that we went straight from Cabo Verde, the end point of the cruise, to Mallorca to join our friends at Birdquest in Mallorca to celebrate their 35th year of operation. It total we were away 45 days. We arrived home on 6th May with many thousands of photos to sort and edit. Whilst I am making good progress, it will be some time before I can upload more than a few. On our return we found there was a whole suite of quality birds locally, which has greatly delayed progress on sorting photos and other matters. So my first post since returning will not be about the Atlantic Odyssey or Mallorca, but on the good birds I have seen in the last week. On Saturday 7th I was keen to get ringing again, especially as I had not seen my ringing colleagues for several months. Ringing at Durlston this spring has been pretty slow, but thanks to local ringer Mick Cook the site has been manned on eleven occasions. We have only ringed 72 birds over the spring but retraps have included a number of migrant birds that were ringed in previous years which have returned to breed, this is very useful data. Willow Warbler, Chiffchaff, Lesser Whitethroat and Common Whitethroat (above) have made up the bulk of migrant birds. 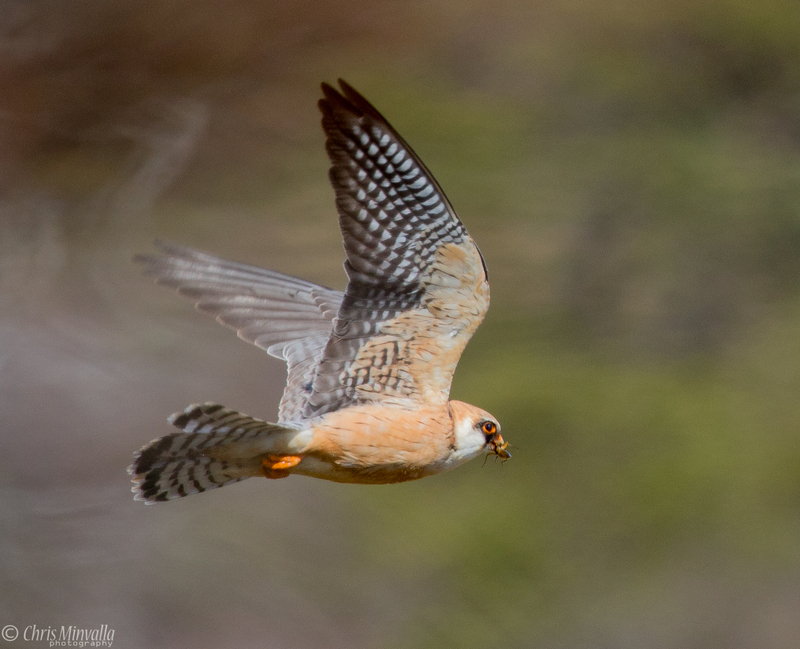 After ringing my trainee Daniel and myself stopped off at Mordon Bog, he heard a Lesser Spotted Woodpecker drumming and a Cuckoo but the prize was this beautiful female Red-footed Falcon that hawked insects over the bog. 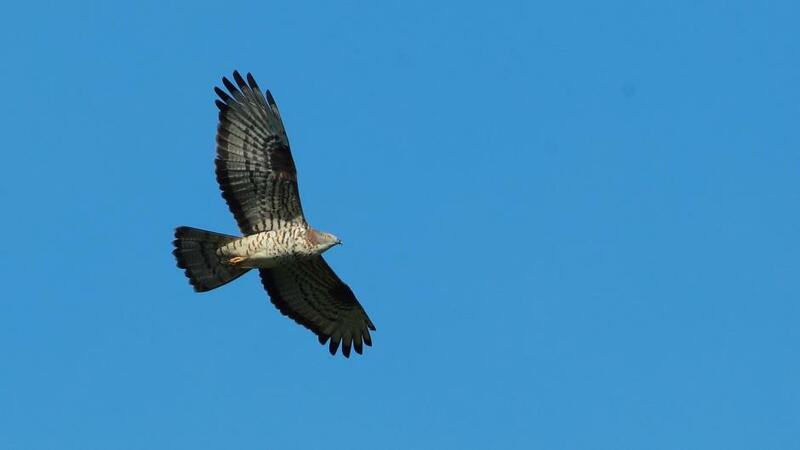 Unfortunately the views were quite distant, but my other trainee ringer Chris Minvalla provided me with this superb flight shot he took a few days earlier. There has been speculation that this is the same individual that was seen at Wareham in 2015, but we will never know either way. On Sunday 8th I went to Portland in the hope of seeing some of the spring migrants, but many have already passed through to their breeding grounds and I won’t be seeing them until the autumn. I was also keen to do some seawatching and in particular look for Pomarine Skuas, as the first ten days or so of May is the best time of the year to see them. In the event I saw three, along with two Arctic Skuas and a few Manx Shearwaters. Of course birds seen from the Bill are far too distant for photography, so I have included a shot I took from a pelagic off Cape Hatteras, North Carolina in May 2014. Note the lovely spoon-shaped tail feathers of an adult bird in spring, in the local vernacular ‘with a full set of cutlery’. 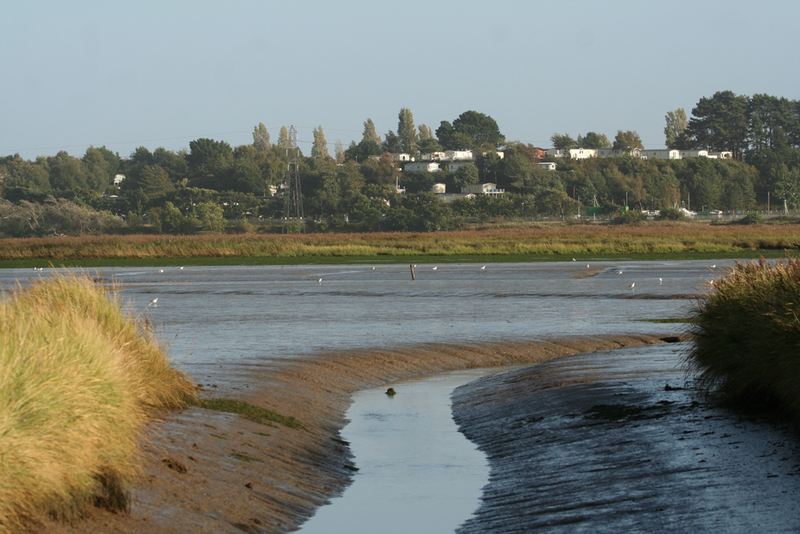 During the last few days the flooded fields and mudflats of Lytchett Bay have been attracting good numbers of migrant waders. A visit on Monday 9th gave me views of two Ruff and other birds but not the Whimbrels that have been regular at this site recently. 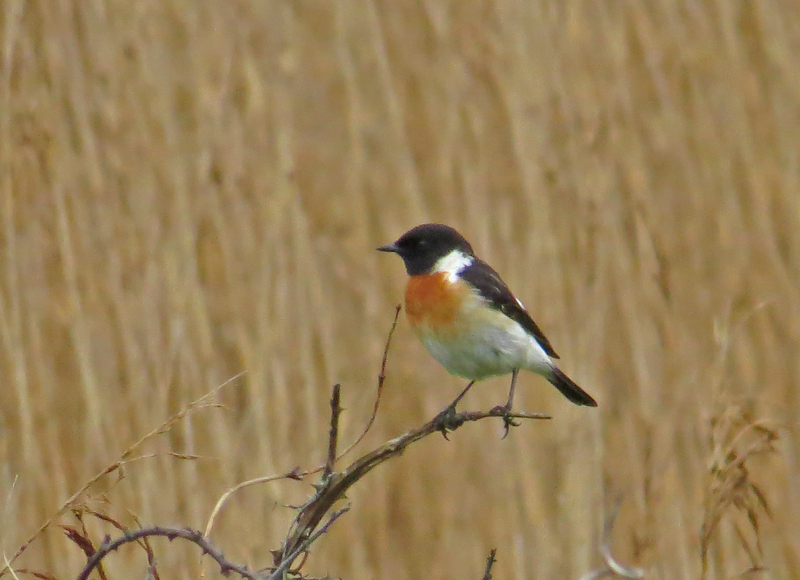 Late on Tuesday news broke of a ‘Caspian’ Stonechat at Titchfield Haven in Hampshire so my friend Roger and I decided to pay a visit on Wednesday morning. 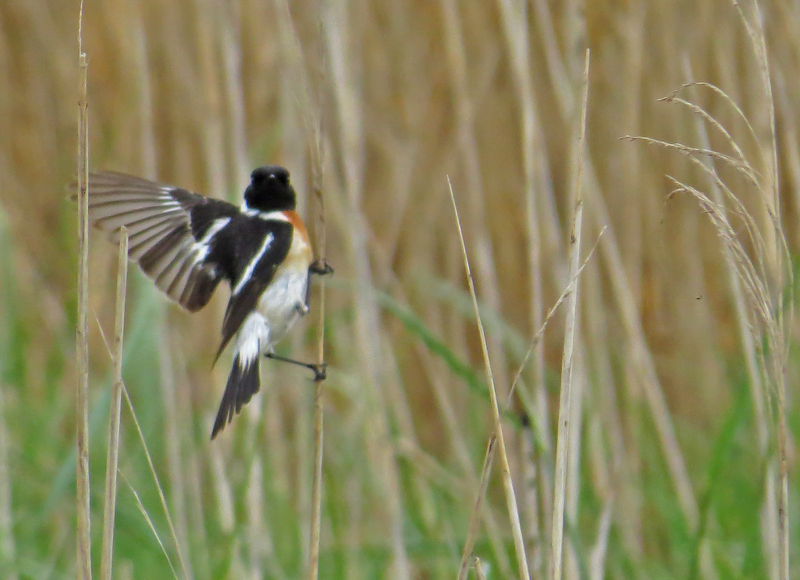 The taxonomy of the Stonechats has been complex and controversial. DNA studies confirm what has long been suspected that at least three species (probably four) occur; African, Siberian and European. 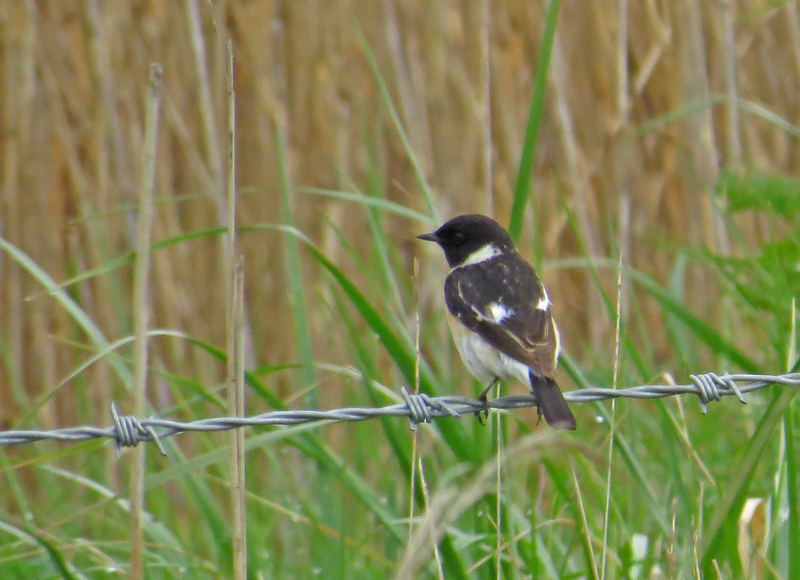 The trouble is that the DNA studies didn’t include the very distinctive ‘Caspian’ races of Siberian Stonechat variagatus and hemprichii. Siberian Stonechat is an annual vagrant to the UK with about 10 records annually but this is only the 6th record of ‘Caspian’ Stonechat. Whether this is considered a subspecies or a species, this is a bird well worth travelling for. 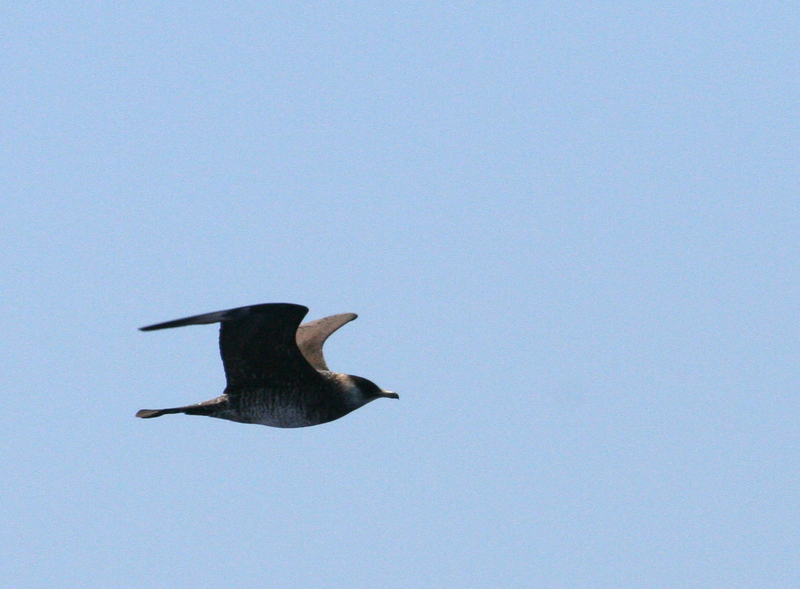 … the white rump, uppertail coverts and the base to the tail can be seen in this and later photos. There had been heavy rain that morning but Roger and I turned up just as it cleared up and the bird perched up to preen and dry out. Moult pattern clearly shows this is a second summer bird (one year old). The primaries and most of the flight feathers have been retained, whilst the tertials and outer secondaries and the remaining coverts have been moulted. 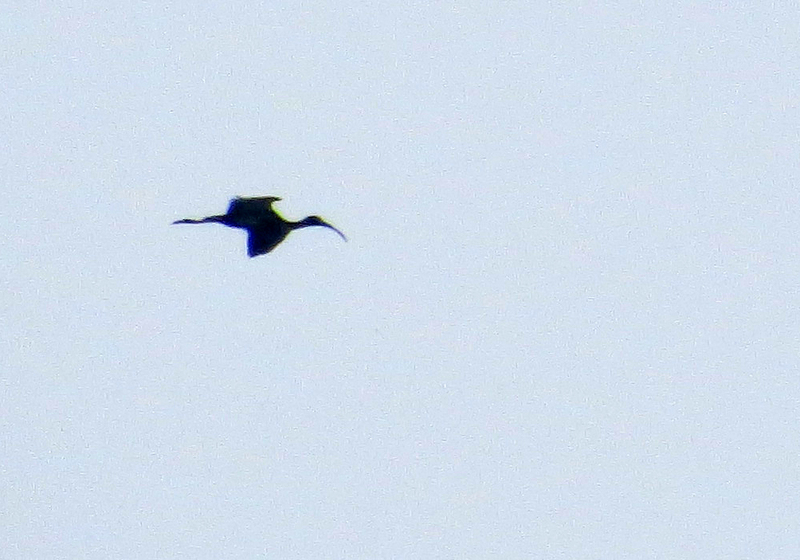 Whilst still at Titchfield Haven we heard that a Glossy Ibis had been seen at Lytchett Bay, less than a mile from my house, a first record for the site. 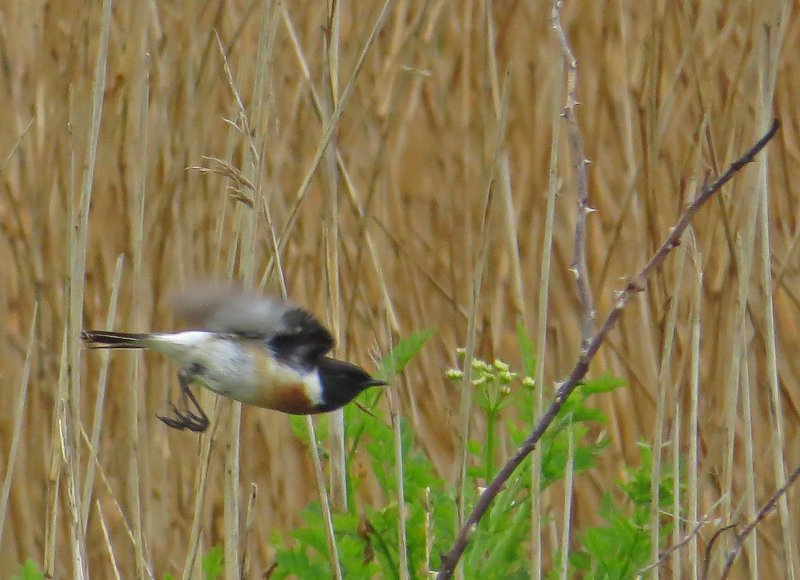 We decided to return once we had the fill of the stonechat but later heard that it had flown off. Late that evening I had the news that a Black-winged Stilt had been found there, second record for the site but my first. I arrived with very little light left and a mist descending. Through my scope I could see a faint black and white blob but little else. Hardly a satisfying patch tick. The following morning (12th) I had already arranged to visit Durlston with Daniel, Chris and Mick but only a few birds were around. 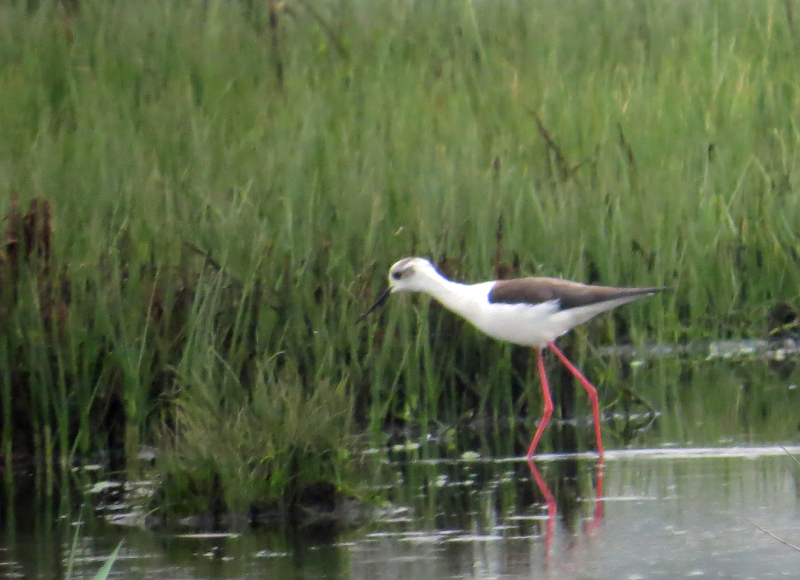 Hearing that the stilt was still at Lytchett we packed in early and returned to Poole. To our delight we found that the stilt was showing well. Himantopus stilts are another group with complex taxonomy, the six forms have been considered to fall into one, two or five (curiously never six) species, but the differences between the five ‘pied’ forms is rather slight, so perhaps two species is the best approach. 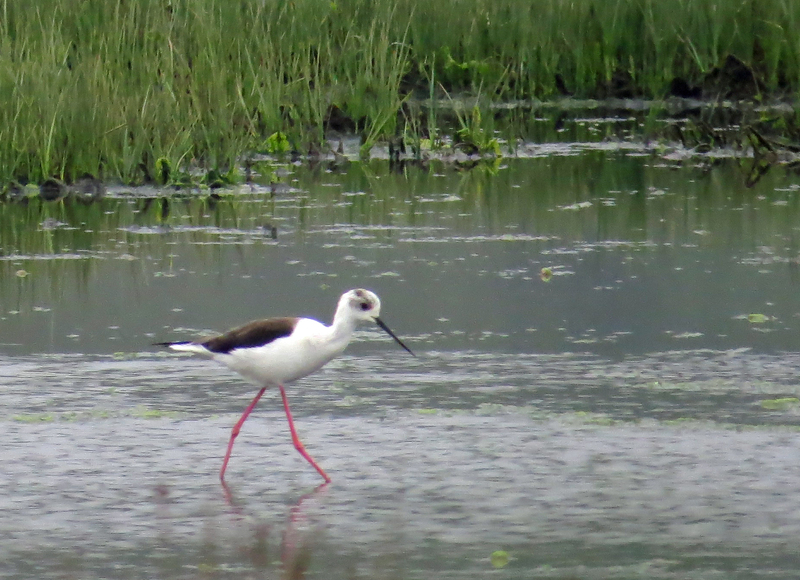 Whatever the taxonomy, stilts are common in the tropics, subtropics and milder temperate reasons worldwide. The occurrence of another at Lytchett was not wholly unexpected, but was very welcome indeed. 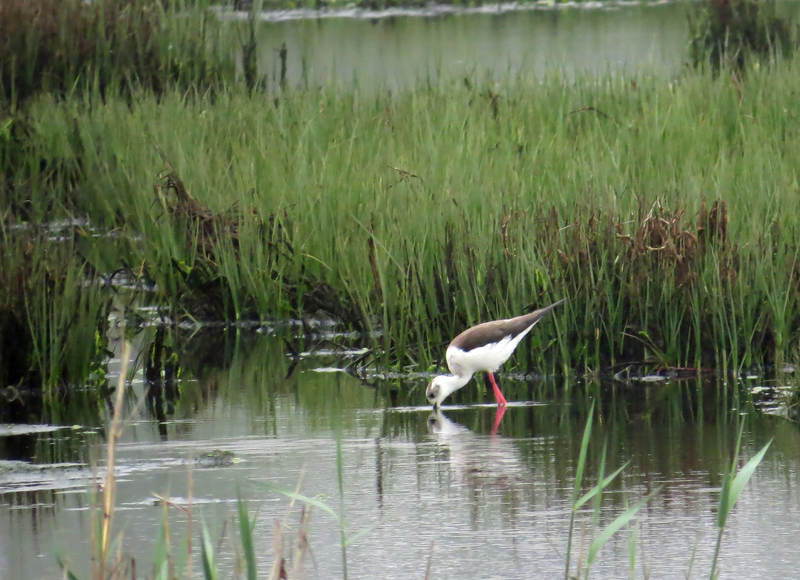 Whilst admiring the Black-winged Stilt we learned that yesterday’s Glossy Ibis had returned, but was now in hiding. After a while all the Shelduck took to the air and the Glossy Ibis with them. 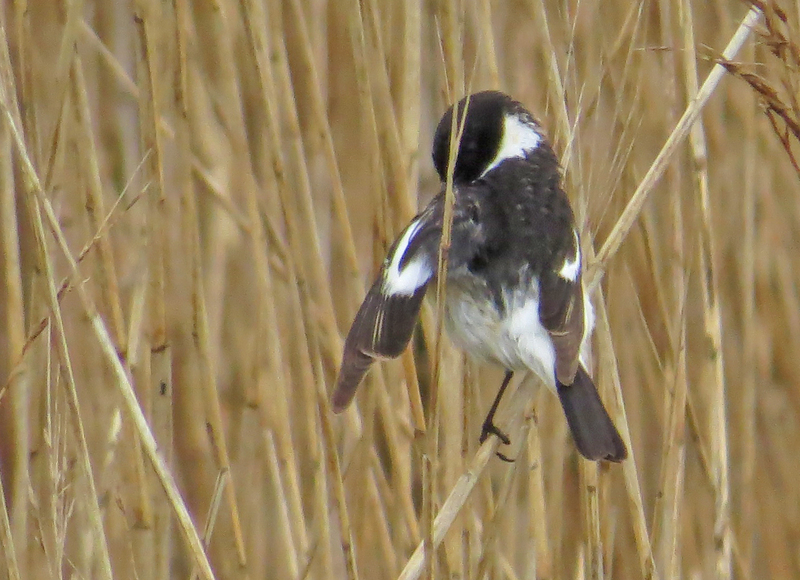 Another Lytchett tick and a Poole Harbour one too. 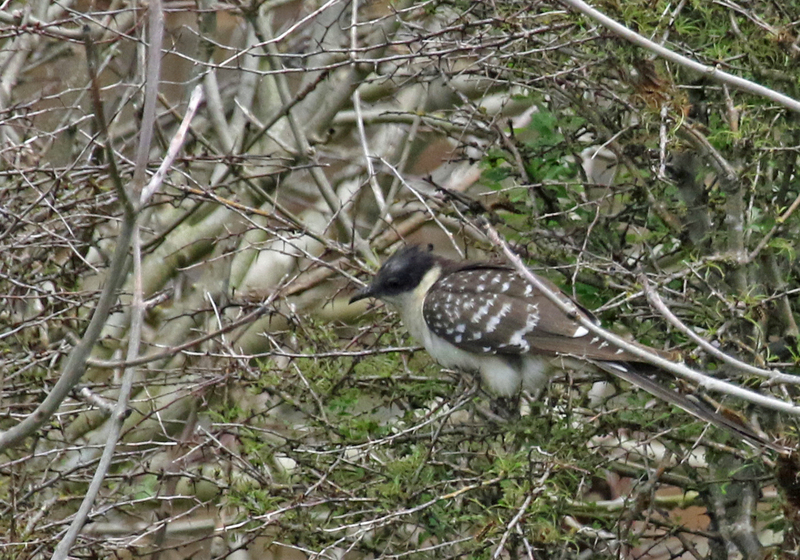 Friday’s schedule was greatly disrupted by the discovery of a Great Spotted Cuckoo on Portland. Initially the views weren’t great, as it was buried deep in a bush but later it perched up giving better views. It returned on a number of occasions to this bush bordering a footpath (where it was sometimes spooked by passers-by) as there was a good supply of Brown-tail caterpillars. 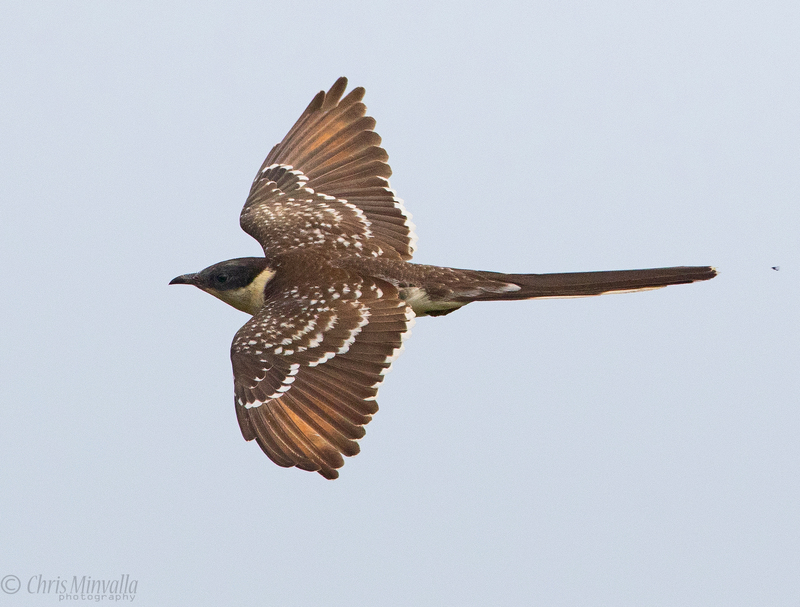 Great Spotted Cuckoos are scarce summer visitors to Iberia, southern France, Turkey and parts of the Levant. There is also a breeding population in tropical Africa. 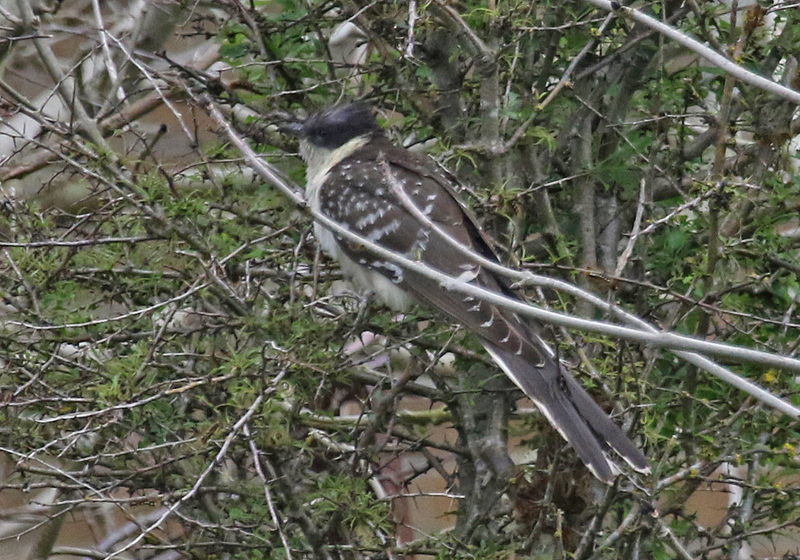 Nowhere near as well known as Common Cuckoo, this species parasitises corvids, especially Magpies. On average one is found in the UK annually. This is the third record for Dorset but the first to be seen by more than one observer. 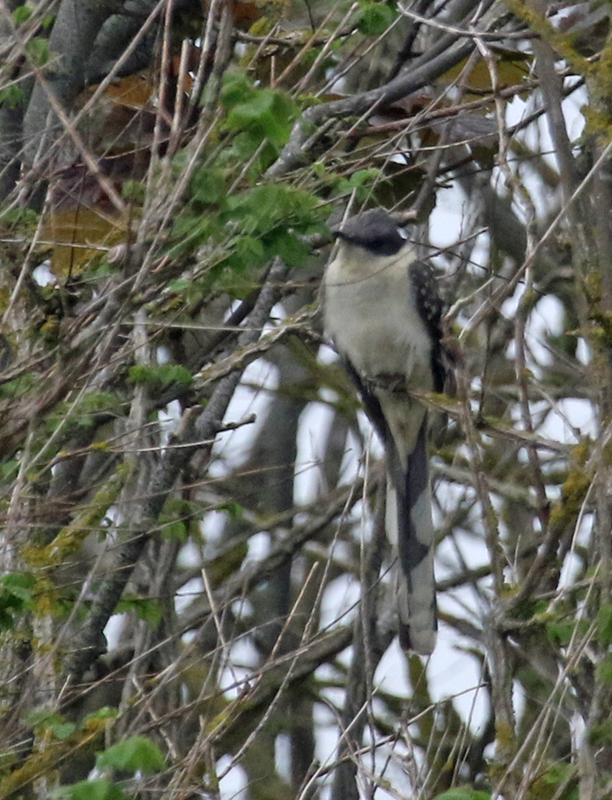 This is the third I have seen in the UK (Humberside in 82, Hampshire in 00) and only the 22nd worldwide. Although it was sunny in Poole when I left there was rain, often heavy, at Portland not making for ideal conditions for photography. In poor light and rain I failed to get any flight shots, but again it was Chris Minvalla to the rescue, who turned up just as I was leaving and offered to share this wonderful photo with me. Note the rusty-brown tones of the primaries, these are unmoulted first year feathers and indicate that the bird is in its second summer. 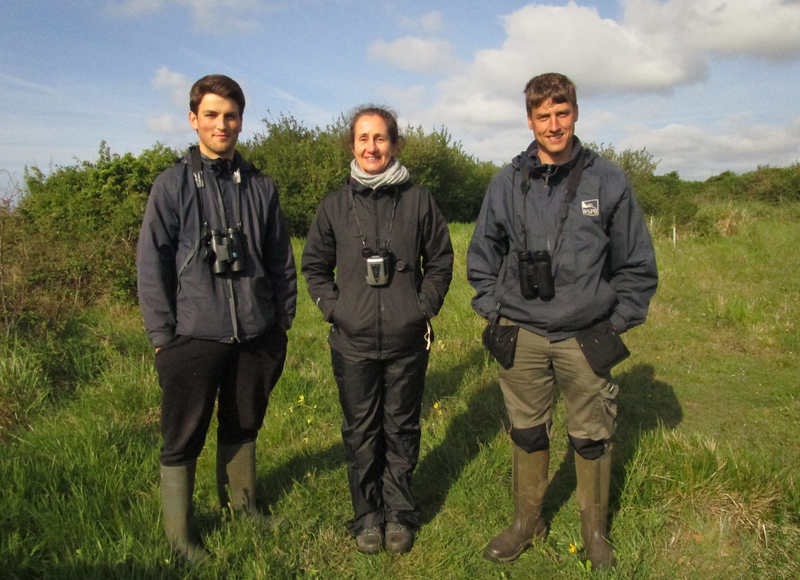 It was back to reality on Saturday, I was joined at Durlston ringing station by Mick Cook and my three trainee ringers, L-R Daniel, Ginny and Chris. I think this is the first time I have ringed with all three of them at the same time. However the results didn’t justify the effort, just two birds were ringed, a Whitethroat and a Willow Warbler. 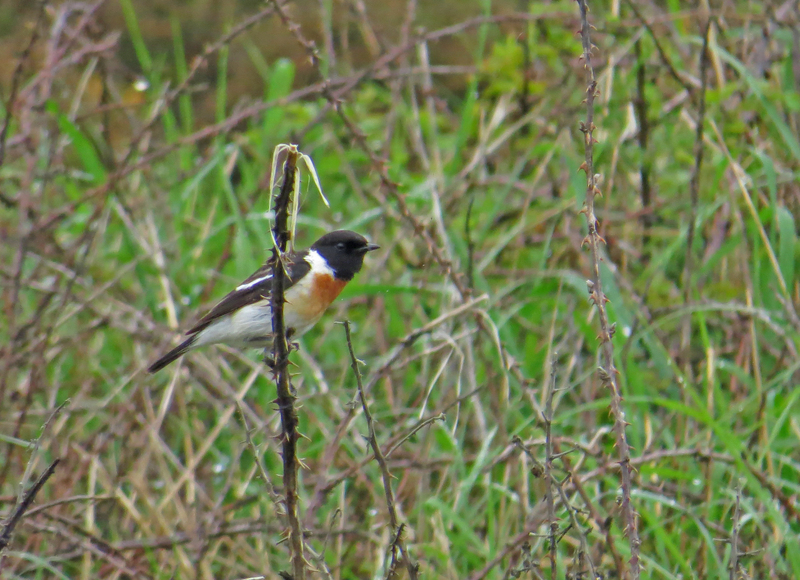 As far as the majority of migrants are concerned spring migration is over and we won’t man the site again until the start of autumn migration in mid-July. That said, the morning wasn’t wasted as we had distant and rather brief views of a Honey Buzzard to the north of the ringing station. 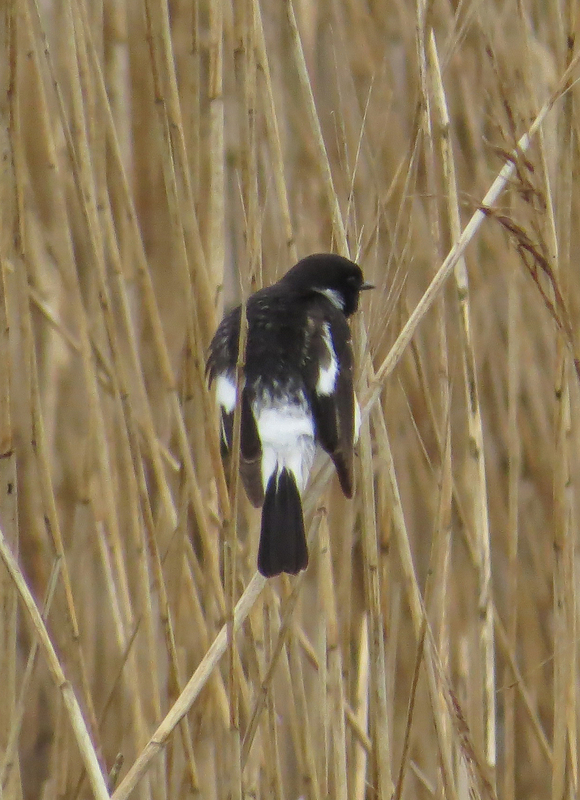 Of course I didn’t get a photo, so here is one from Internet Bird Collection taken by Mustafa Sozen in Turkey. Our success was short-lived as whilst we were taking down the nets we completely missed a Black Kite that was seen flying over the car park.